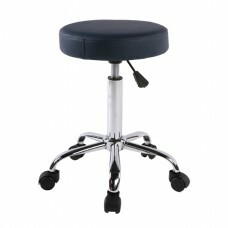 Sit comfortably and glide around the office with the Vitality swivel stool. The heavy-duty carpet casters and five-point base provide stability and ease of movement. 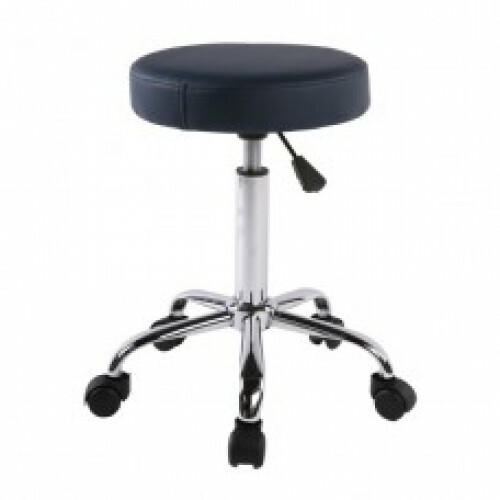 Available in round or saddle seat styles.